NEWTON, NJ – A free seminar about careers in the exciting field of information technology will be offered to teens and adults on Thursday, November 20th, from 6:30 – 8:00 p.m. at Project Self-Sufficiency. Participants will hear from software engineer Holly Lusardi, information technology specialist Kathryn Oldfield, and BMC Software Senior Director of Product Management Nick Pachnos. Attendees are invited to learn about the wide variety of careers in growing field of information technology; speakers will discuss the background, education requirements, and the tasks that accompany their unique professions. Questions from the audience will be welcome. The “Becoming You: Information Technology Careers” seminar is free and open to teens and adults, but registration is required. 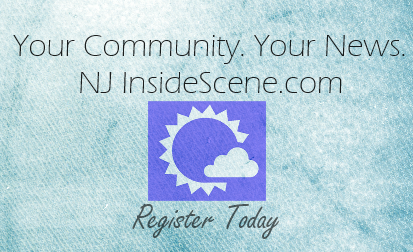 Interested participants are encouraged to call 973-940-3500 to register. 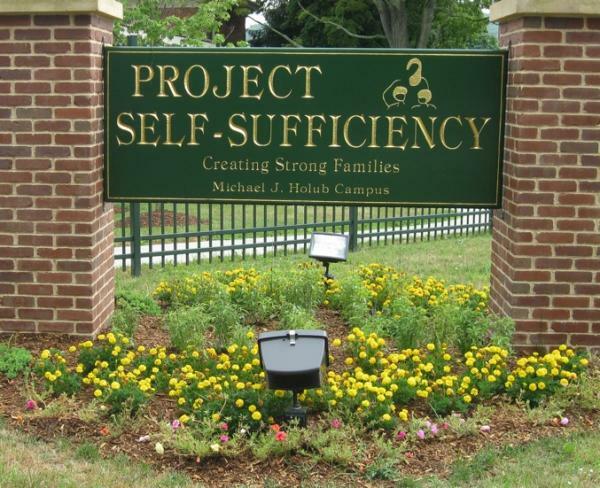 Project Self-Sufficiency is located at 127 Mill Street in Newton.